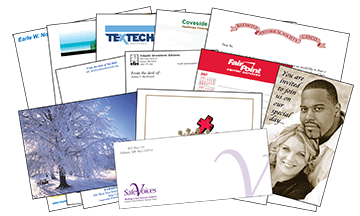 Letterheads are available in a variety of choices as displayed below. 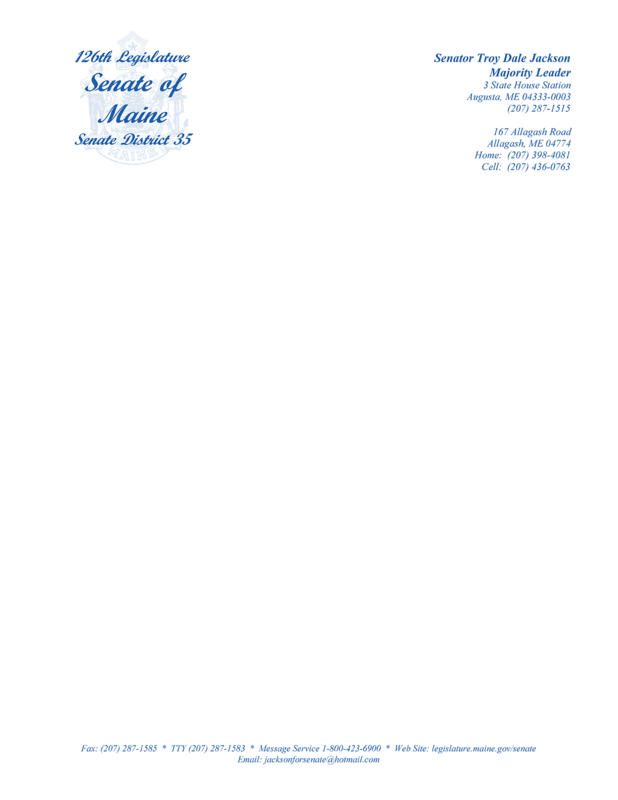 Several reputable paper manufactures provide letterhead paper with their own identifiable “watermark” built into their paper. 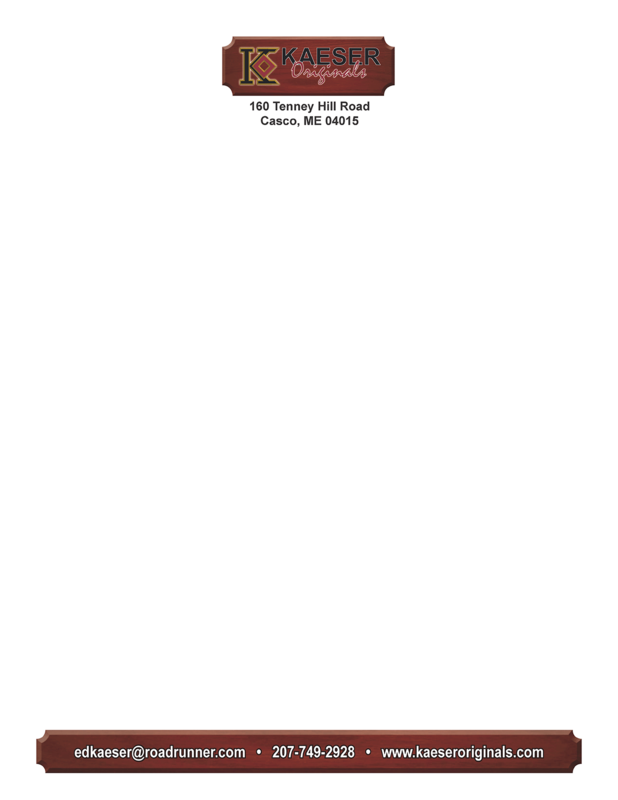 This is traditionally recognized as “a cut above” other stock choices available. 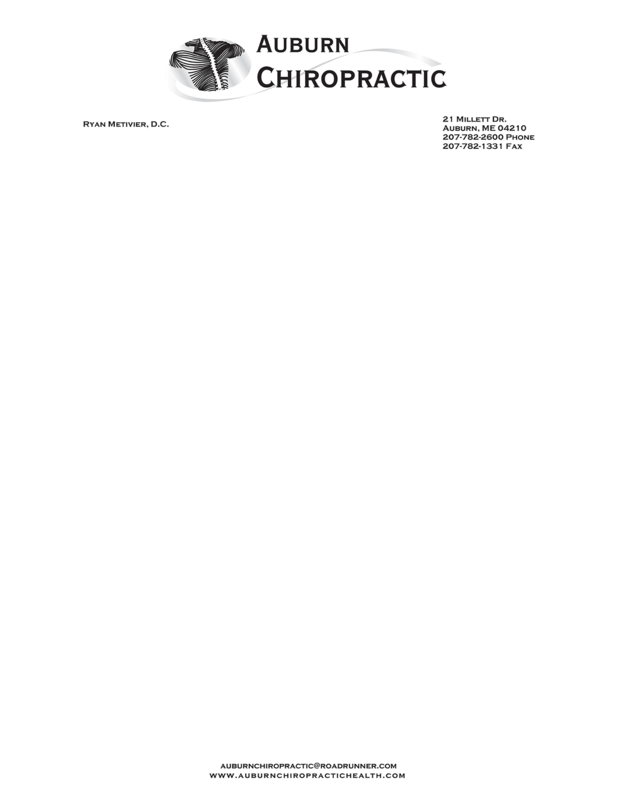 Watermarked paper is generally more expensive than paper without watermarks, and some brands are much higher priced than others, but if you wish to give your company an air of class and distinction above your competition, this is a great option for you. 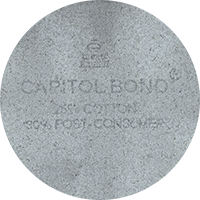 All water marked paper is only available in 24 lb. and 28 lb. 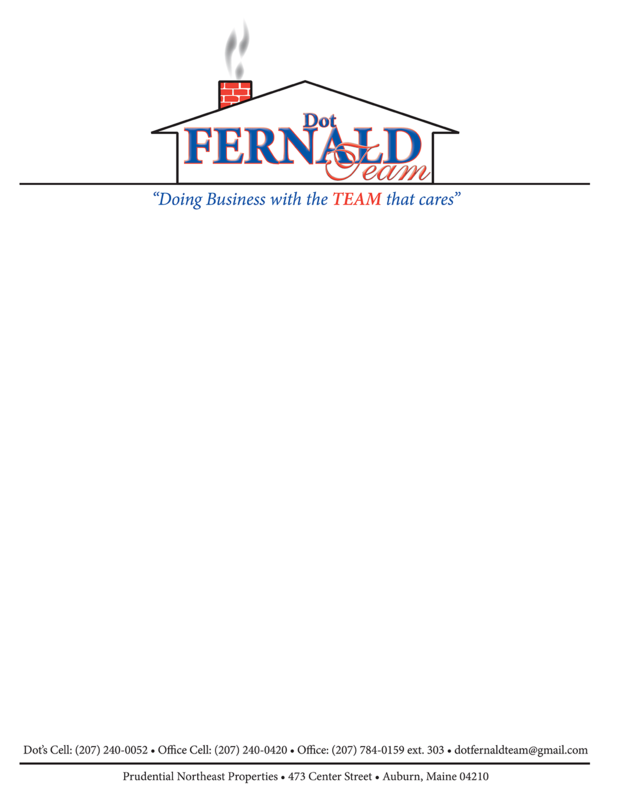 If you would like to know more specifics about this product or to receive a quote don’t hesitate to contact us today. Note: It is very difficult to see watermarks from scans. We have greatly manipulated the 2 scans above to allow the watermarks to be semi-visible, but we ask that you ignore the overall quality as the paper with these watermarks is actually white even though it does not appear that way in the 2 posted images above. 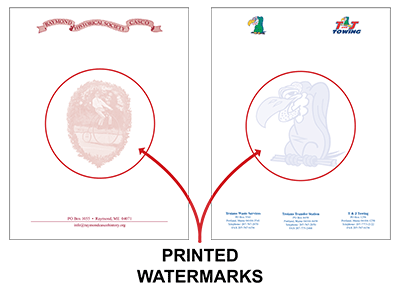 When printing your letterheads (or letters), we can create an artificial watermark by screening your artwork back to 5-15% of its normal printing opacity. We have shown samples of this below. Little Guy Press and print with bleeds or without. 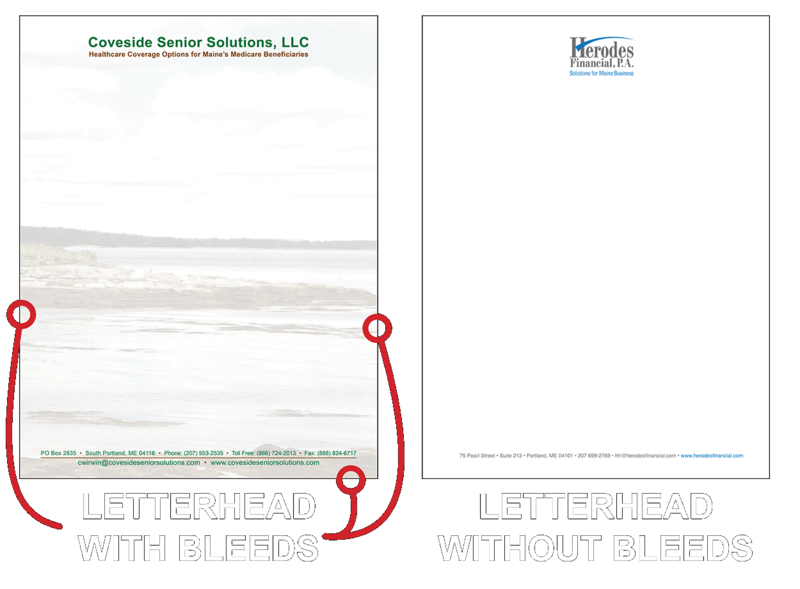 “Bleeds” means that any printing runs to the edge or edges of the sheet. See samples of both options below.